Despite Huawei facing a barrage of criticism related to the security of their 5G equipment, they came out applauding the Commission’s efforts on Tuesday. “Huawei understands the cybersecurity concerns that European regulators have,” said Huawei’s Chief Representative to the EU, Abraham Liu. Announcing the plans on Tuesday, the EU’s Security Chief Julian King was keen to highlight how much citizens across the continent rely on watertight infrastructure in telecommunications. “The resilience of our digital infrastructure is critical to government, business, the security of our personal data and the functioning of our democratic institutions,” he said. 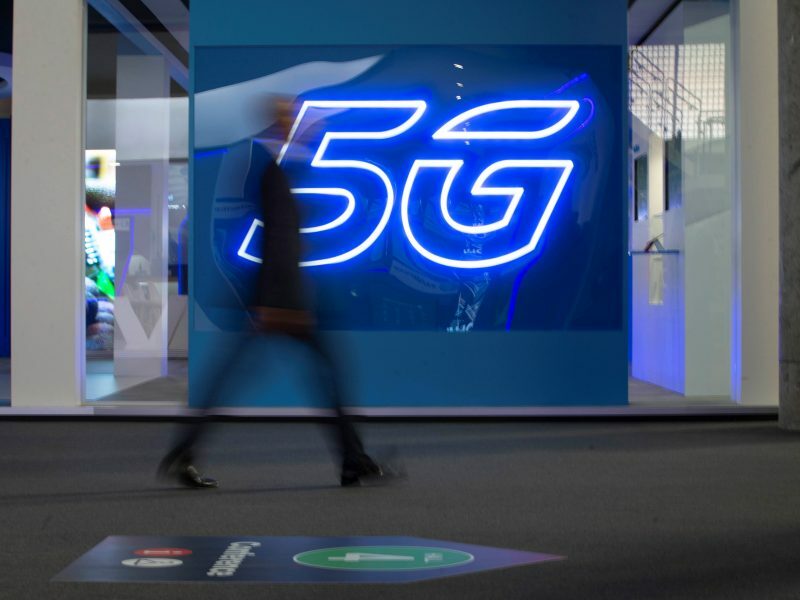 Chinese investments into the development of 5G communications networks are not included in the agreement between China and Italy set to be signed tomorrow, Italy’s Deputy Prime Minister Luigi Di Maio said on Thursday (22 March). The plans announced by the EU’s executive arm cover several areas of competence. infrastructures by the end of June 2019. National governments are also asked to communicate with one another during and after the risk assessment procedure as a means to formulate an EU coordinated risk assessment by October 2019. 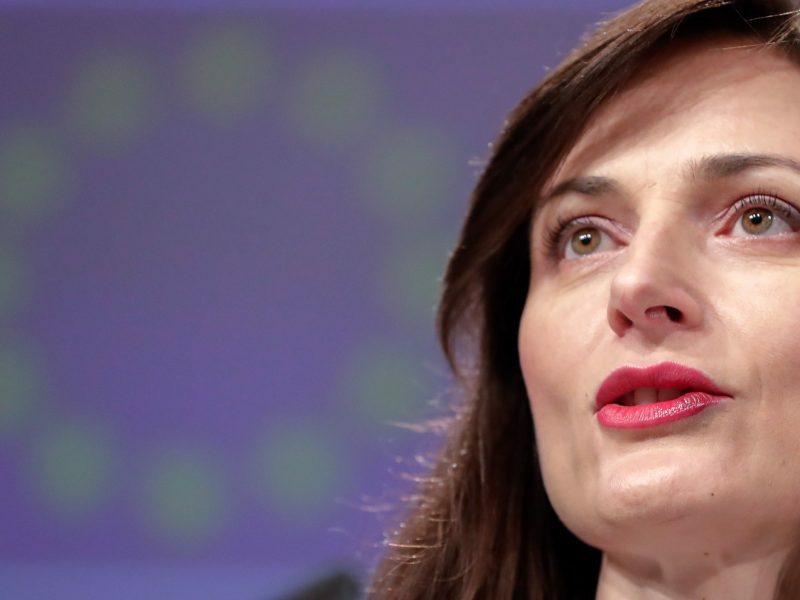 The EU’s cybersecurity strategy is under the scrutiny of global actors, the EU’s Digital Commissioner Mariya Gabriel said on Tuesday (19 March). Her comments came at the European Court of Auditors criticised the ‘fragmented’ nature of cybersecurity policy across the continent. During last week’s EU council summit, French President Emmanuel Macron said there had been a “European awakening” about potential Chinese dominance on the continent, which can be seen as being led by Huawei’s authority in the 5G marketplace. Macron himself has rallied the cause for a more unified approach to cybersecurity standards, as part of the Paris Call for Trust and Security in Cyberspace, which has received the backing of 547 official supporters in order to develop common principles for making cyberspace more secure. On the sidelines of the event, Estonian ALDE MEP Urmas Paet spoke to EURACTIV about the risks of impending cyberattacks. 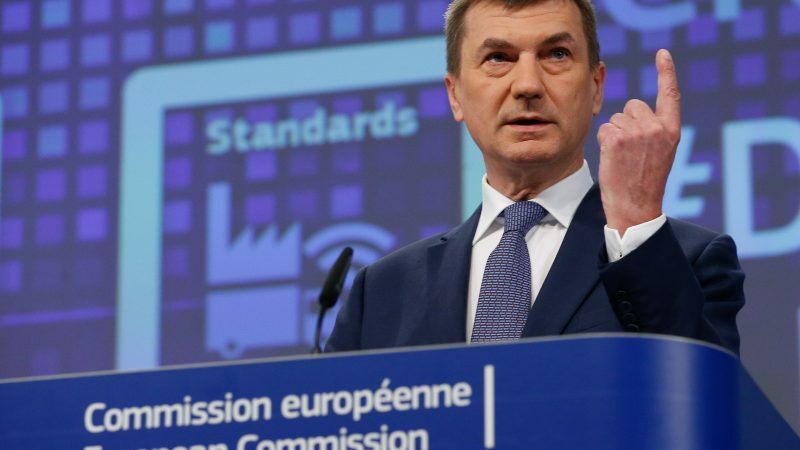 Speaking of the alleged risks concerning the cybersecurity standards of Huawei, Vice-President Ansip was clear that if Europe is to be ‘prepared’, it cannot wait for evidence to surface as to potential vulnerabilities of 5G equipment. 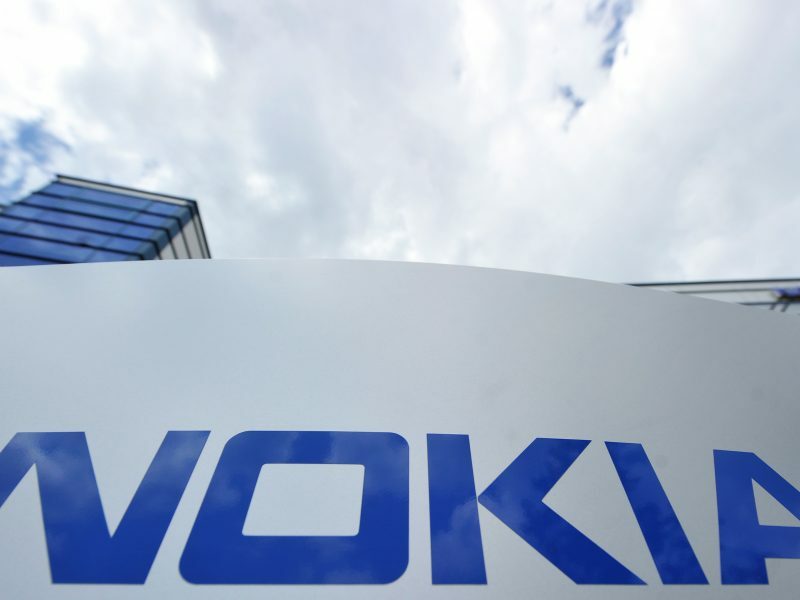 He emphasised that the steps introduced by the Commission on Tuesday were a precautionary measure to ensure EU member states and policymakers in Brussels alike were all well aware of the risks involved of contracting particular providers in Europe’s rollout of 5G.